You completed some research, you know what you want for your home addition, and you have a list full of questions. Your next step is to meet with a contractor/custom home builder for an initial consultation. When looking for a custom builder to complete your addition, I recommend setting up an initial meeting with two builders. If you call more than two builders, it can be overwhelming with all the information you receive. What can you expect at your initial consultation meeting? This meeting is your opportunity to sit down with the builder and talk through your ideas. This is also your opportunity to ask the builder how they would proceed with designing your addition, as well as the costs for an addition. We will address the costs and the proposal breakdown later. Does this contractor listen to me? Is this a person I can see myself working with? 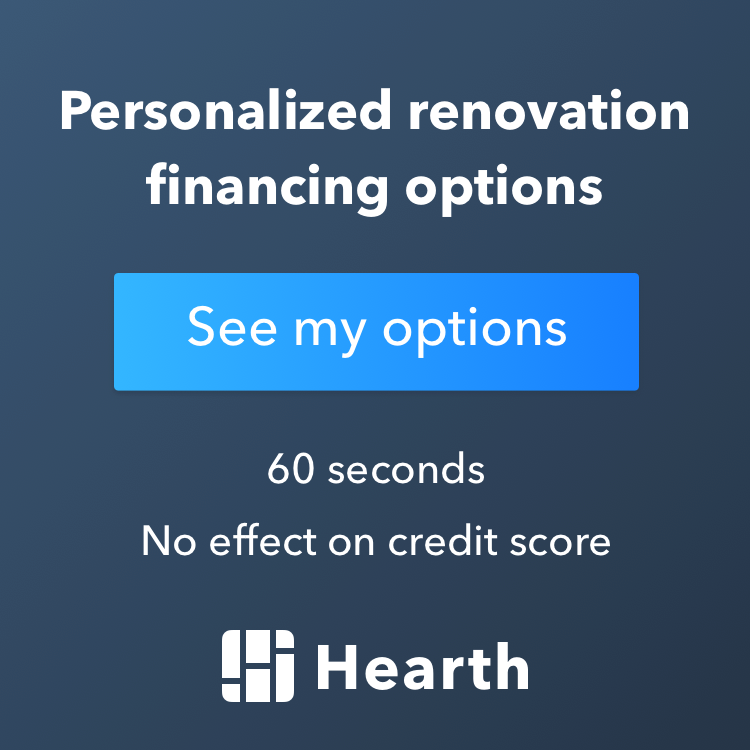 Does he/she have the technical knowledge and experience to complete the remodel? What is the process of the contractor to get the addition to the next step? Designing, plans and etc. Do I feel confident working with this contractor? As I mentioned earlier, the initial meeting is your time to get to know the builder and to talk through your ideas and questions. The cost of the addition is important. However, working with a contractor that you do not like, do not trust, or have a personality conflict with is not a good choice. One of the biggest challenges you have when deciding which builder to work with is to obtain a price and obtain an equal comparison between the two builders. Each builder is going to give you a price based on how they determine the necessary steps to complete the addition. No two builders will see the addition the same way until there is a set of blueprints with detailed specifications for the home addition. Most builders will provide you with a generic proposal or ballpark proposal for the addition. However, it is important to discuss your home addition budget with your builder. The most common misconception is telling your builder what your budget it and then receiving a proposal for this same amount. For example, if you tell your builder that your home addition budget is $100,000, you would receive a proposal for $100,000. I want to assure you that this really is a misconception. This is one of the reasons why you should meet with two builders to compare prices. If I am meeting with a prospective client who is thinking about completing a twenty foot by twenty foot three story addition, basement, main floor, and second floor, I need to know the budget. An addition as mentioned above would generally cost between $225,000 and $300,000. Your budget for this addition is only $150,000. This is the time to talk with your builder and discuss your budget. With this information, the builder can chat to the contractor and let them know what your budget is. This way the scope of the addition can be changed without wasting your time or the contractor's time. What is the purpose of submitting a proposal for a $300,000 addition when your budget is $150,000? Submitting a proposal for the addition is pointless if the client does not have a realistic budget for the addition. This is the time for me to let the prospective client know what they can expect for their budget. After discussing the budget I like to have a week or so to prepare a ballpark proposal with a range for the costs. I break my initial proposal down into two sections. I would continue to list the additional items out on the proposal. As a note, the only time I provide a proposal like this for the client is when we have discussed the budget, financing, time line, and etc. Depending on the final design the labor and construction material costs will most likely change. Cabinets, flooring, siding, and etc. A client can spend more or less for the allowance items. If they spend less they save the money, if they spend more, it costs them more money. The most important thing you can do is be honest with your contractor. If you want your contractor to be honest with you then you need to be honest with the contractor. When meeting with the contractor make time for the meeting. If you want the contractor to take you seriously you have to show them that you are serious about the project.